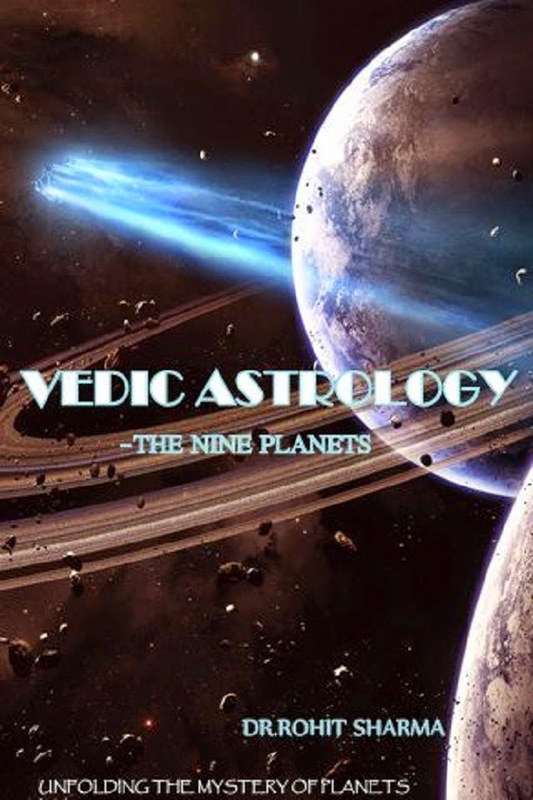 This website provides a real insight into the real meaning, evolution and methods involved in the divine science of vedic astrology. Two ANALOGIES to the 8th HOUSE! These are ‪#‎examples‬ to help you understand the vibes of this HOUSE. 1) Consider a Road with multiple turns and roundabouts with a busy traffic, and you as well as all other vehicles or Cars are over speeding at 100 miles an hour on such a road. There is Chaos, Randomness, and Anything can show up after every turn or at any moment in front of your Car suddenly, unexpectedly and you may suffer a collision. You Path changes constantly and unexpectedly based on what comes up in the front randonly. There is no STABILITY or PREDICTABLE PATTERNS. NO Straight clear road or Highway or faith like the 9th house. OR SAY you are travelling at 100 miles an hour in the WRONG LANE, LOL. amd you have to consstantly stay alert and avoid accident by quickly changing your direction and pace. 2) Consider the ingredients entering a Machine and finally coming out at a FINAL Product. The unseen, events and transformations going on INSIDE the Machine. Hidden from our eyes, The unobservable phenomena going on inside. They involve HIGH ENERGY CONSUMPTION and represent TRANSIENT INTERMEDIATE STATES that transform INGREDIENTS into PRODUCTS. This REACTION or MACHINE represents the 8th HOUSE. So this Events under the surface, they undergo in OTHER DIMENSIONS BUT Result in RESULTS & ANSWERS or Events in the these Dimensions. The "WATER ELEMENT" is actually helps in Dipping OUTSIDE or INSIDE of the SPACE-TIME CONTINUUM OR THE UNIVERSE to reach a Horizon or plane OR place outside of our realms and our world/Dimensions where events are not seen or observed by us but when You COME BACK, You are Something NEW and Unexpected and TRANSFORMED!!! aND WHEN YOU turn into a Final Result you come out to RUN Ahead as a Final Transformed Product with Faith and Enforcement of the WILL In the 9th House!!!! Now in SUCH A CHAOTIC HIGH INTENSITY Environment, which Planets will do BEST. Either you must be Cautious and Alert. You must be careful and organized in your approach like ‪#‎SATURN‬. "LOOK before your LEAP"
Like ‪#‎RAHU‬ or the North Node. Other Planets get the benefit of Depth & Intensity but the Negative impacts if Distraction, Temporary-ness and constant transformations. I hope that gives you an Idea! If You like our Work & Efforts then please Consider to make a Kind Voluntary Donation for the Growth, Progress, upliftment & Promotion of our firm & Help us in our Mission to Share all that we Learn with you all. Thank you all for your Support & Have a Great Day! An Article on ‪#‎Imprisonment‬ ‪#‎Confinement‬ ‪#‎Housearrest‬ ‪#‎Jail‬ experience in life of a Native. WHAT ARE "RAHU" & "KETU" & WHERE IN THE SKY ARE THE PLANETSNAMED "RAHU" & "KETU" SITUATED?? THE VENUS - Regeneration, Fertility, Feminity, Beauty, Symmetry, Lust, Attraction, Harmony, Relationships, Unification of opposite Sexes, Music and Art. RAHU >> The Ascending Node of MOON. RAHU V/s KETU – A Comparison of Lunar Nodes.